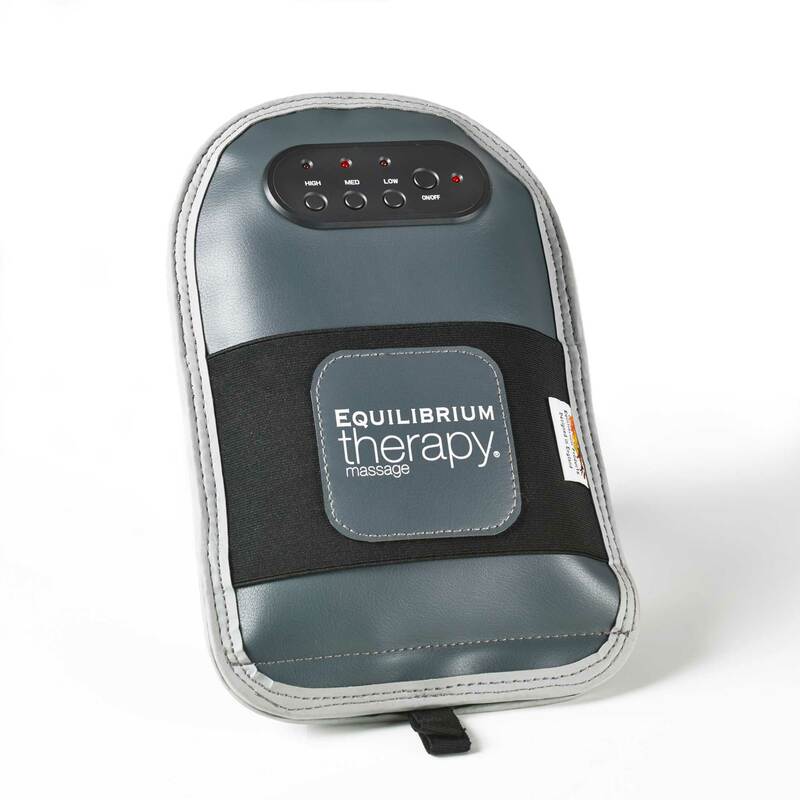 Suitable for use with the Equilibrium Therapy Massage Pad and Massage Mitt. A full charge of the battery can take up to 12 hours. 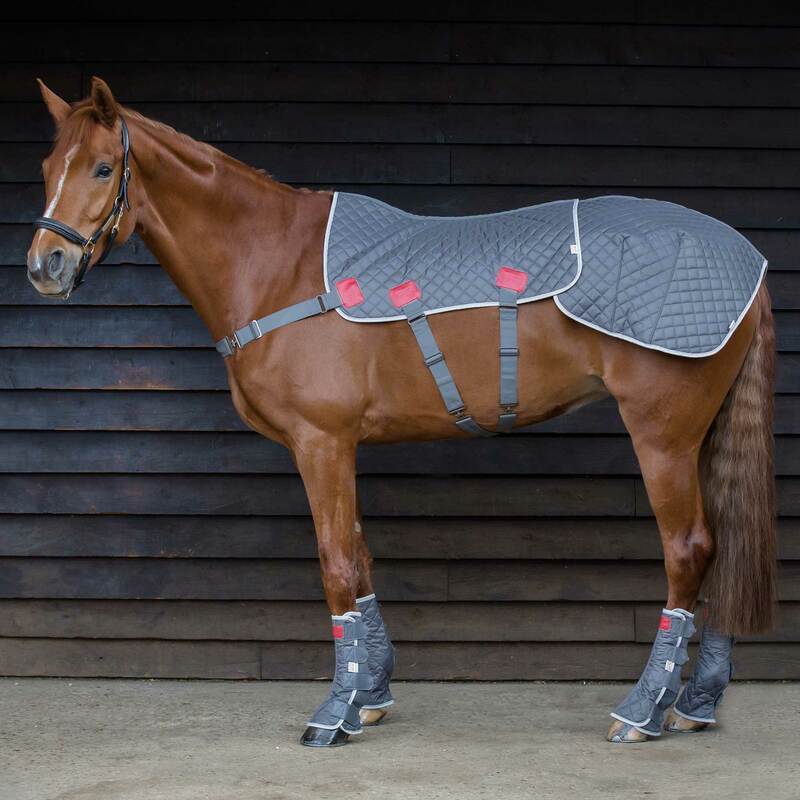 The charger indicator light will be red when the battery is charging and green when the battery is fully charged. 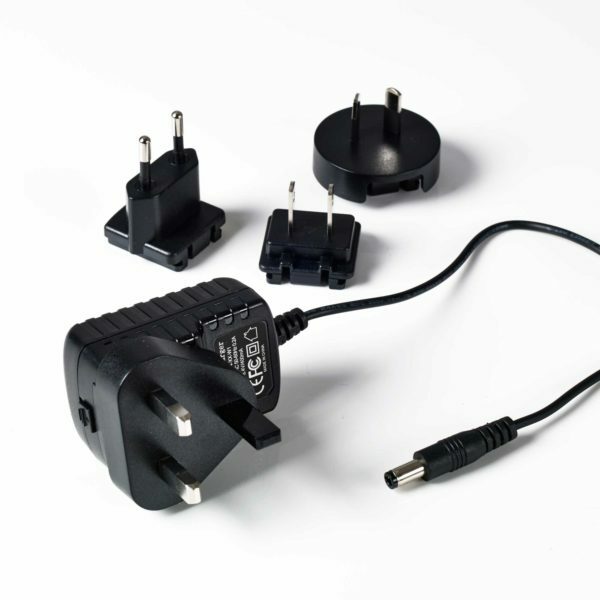 It is recommended that the new silver battery should only be charged with the new universal multi-plug charger. 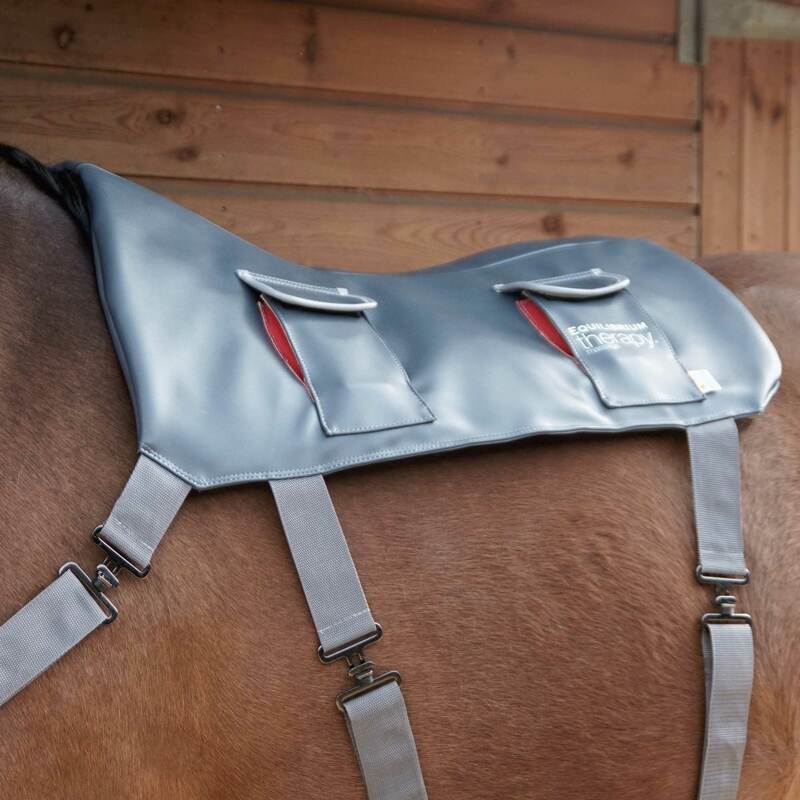 Designed to be used together with the new silver battery for the Equilibrium Therapy Massage Pad, and new style 2016+ Equilibrium Therapy Massage Mitt. 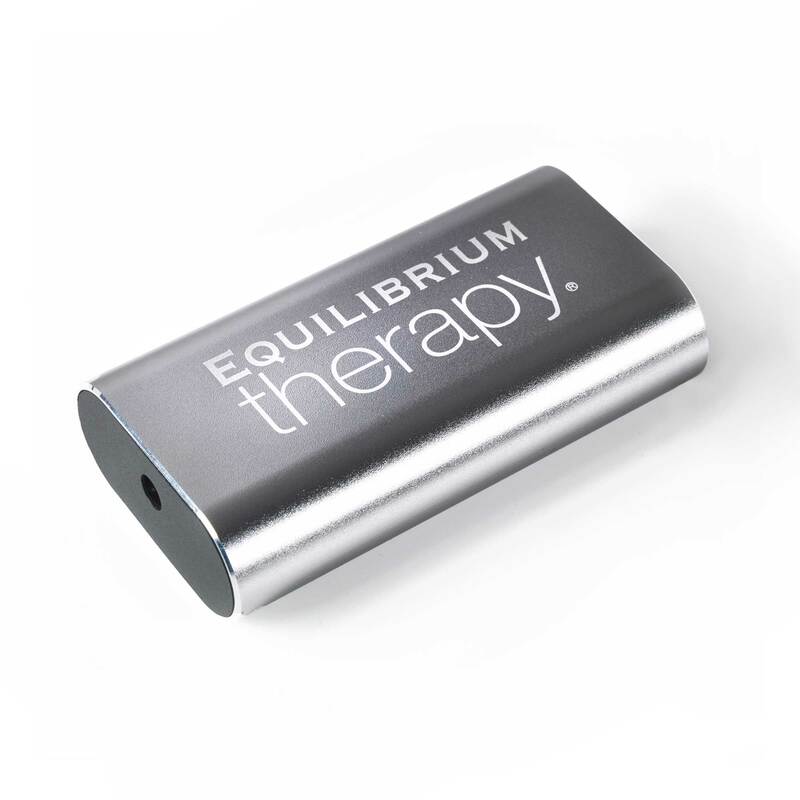 The new Silver Battery will work with the older style Equilibrium Therapy Massage Pad (black or navy in color), however, it can only be charged using the NEW Equilibrium Therapy International Charger.